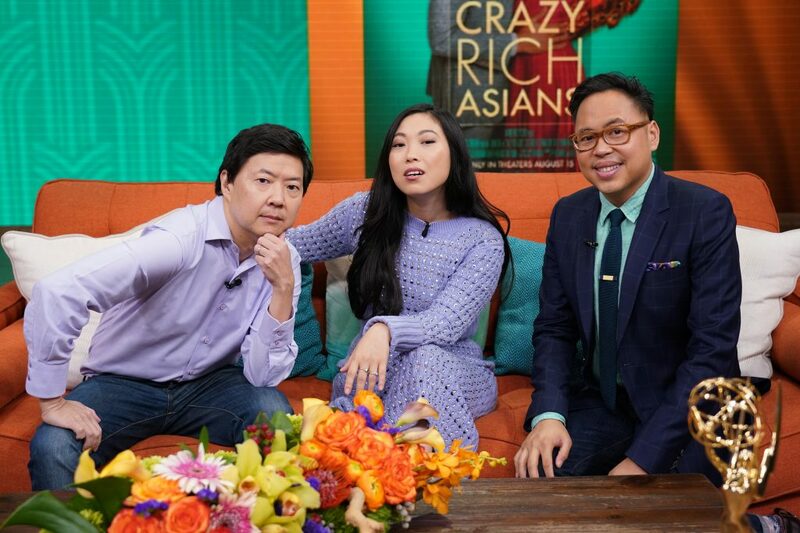 The most recent movie craze to sweep across America’s mainstream focus and the global entertainment spotlight is Crazy Rich Asians. The screenplay directed by Jon M. Chu is an adaptation of the novel of the same name by Kevin Kwan. 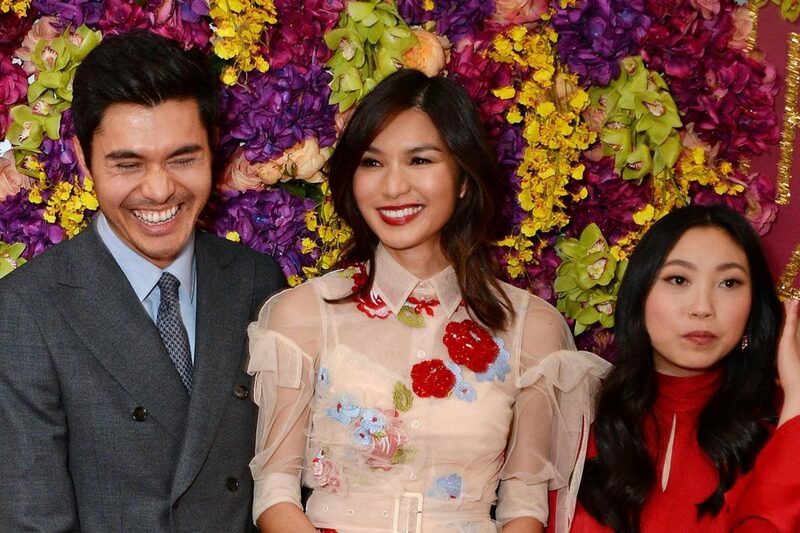 The cast sees Constance Wu, Gemma Chan, Lisa Lu, Ken Jeong, as well as many other notable names presented to a mostly Western audience. 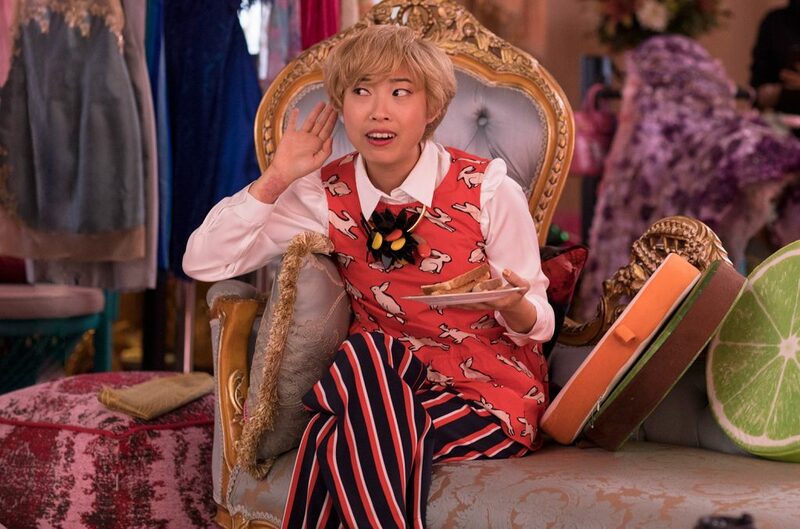 Despite only being released less than a month ago, it’s been quick to ignite interest on the topics of Asian representation in Hollywood and new wave of Asian characters at the forefront of Western culture. 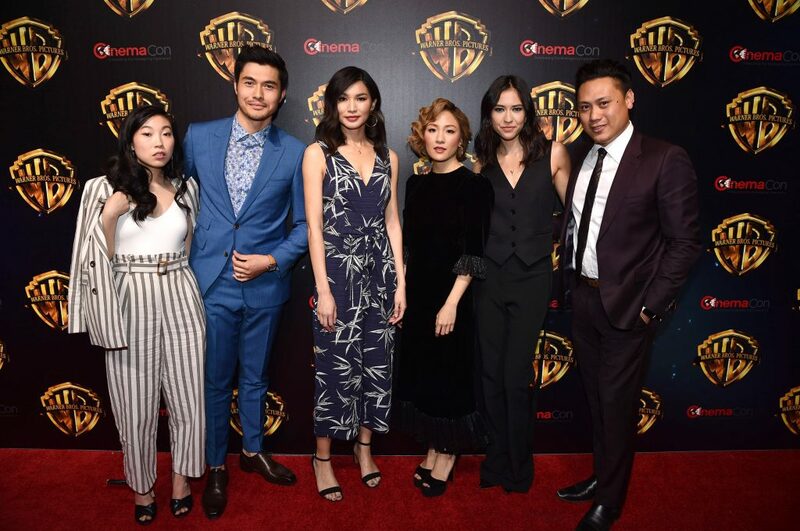 It marks the first major Hollywood release with a majority Asian cast in a modern setting since The Joy Luck Club in 1993. In the movie, the narrative alludes to luxury consumption of supercars, six-figure price tag earrings and lavish shopping sprees – opening the eyes of many Westerners to the lifestyles of the nouveau riche of the East. A flurry of reality TV style melodrama contrasts a sentimental and romantic plot in this instant box-office hit. Having already taken in twice its production budget in revenue, it’s become the most lucrative rom-com in a decade – shattering the long held myth that non-white casting doesn’t sell tickets and paving the way for diversity in cinema to become more appealing to Hollywood studios. The plot blends familiar tales from both East and West such as Cinderella meets the parents, or in Chinese culture, The Dream of the Red Chamber – the renowned classic fiction of a sophisticated romantic love story set within noble families of 18th-century China – a Chinese version of Romeo and Juliet. 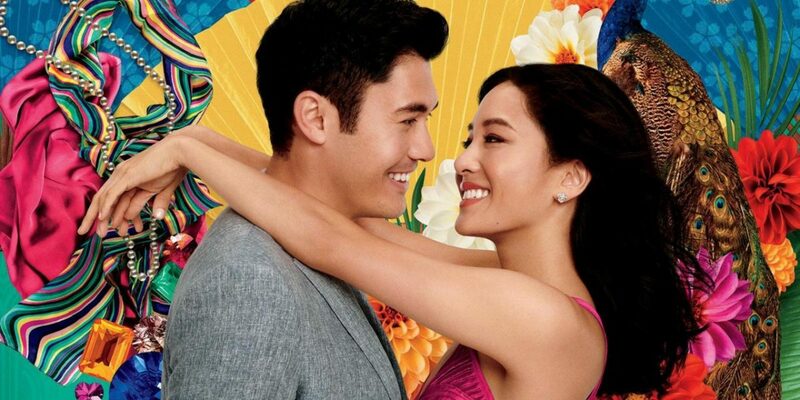 It’s heartwarming, charming and funny, while telling the tale of an Asian-American protagonist and her boyfriend’s extremely wealthy family in Singapore. Not just a movie, Cray Rich Asians ushers in a movement. On the heels of the Afro-centric Black Panther, the film reflects the trend of a shift Eastwards, showcasing the success, decadence and rise of far-eastern prevalence on the international stage. 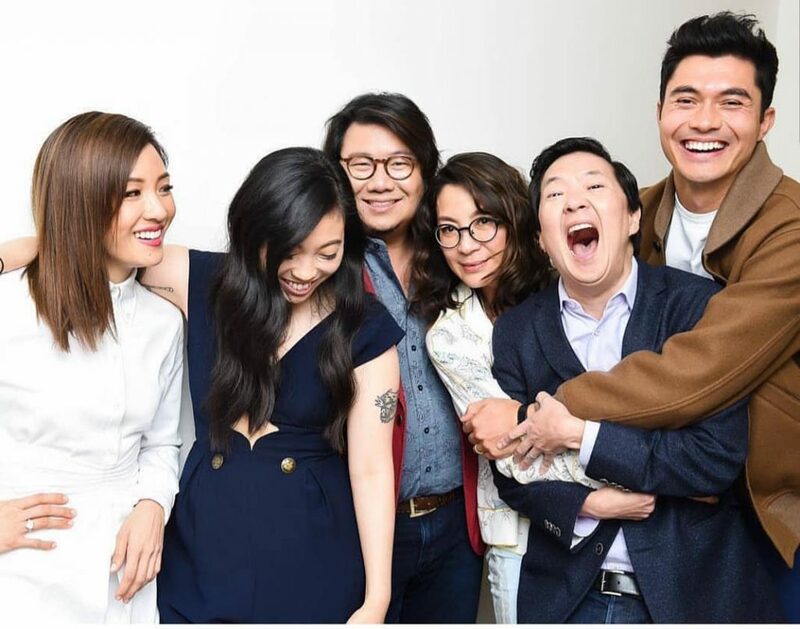 At a time when diversity in cinema and TV is hotly debated, the Warner Bros. adaptation of Kevin Kwan’s novel seeks not only critical acclaim and box-office success, but to change the future of cultural representation and to what Hollywood gives the greenlight. The gravity of the film’s cultural importance was not lost on its producers, who turned down a “gigantic payday” for a Netflix release, to ensure the first Asian-American-focused studio movie in 25 years would be seen in theatres. This nods to the wider trend of Asia, and in particular, China, becoming more and more involved in all aspects of culture – from celebrity, to consumers and producers of the most sought after products and services. 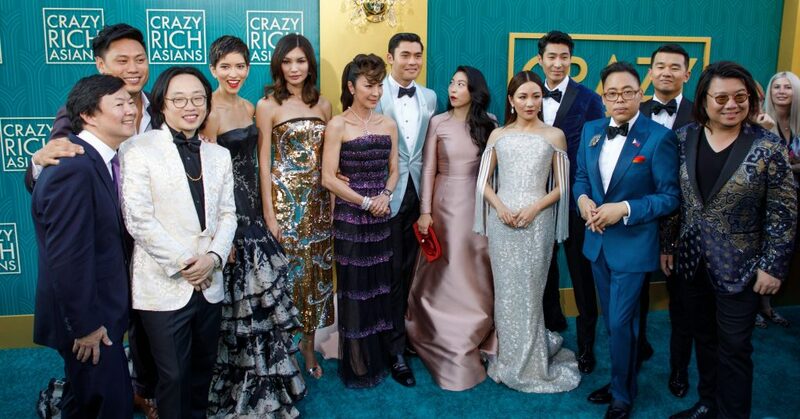 Films such as Crazy Rich Asians use the platform and wide appeal of Hollywood to build awareness and exposure in the West, developing an intertwined consciousness of the two cultures sharing the limelight. 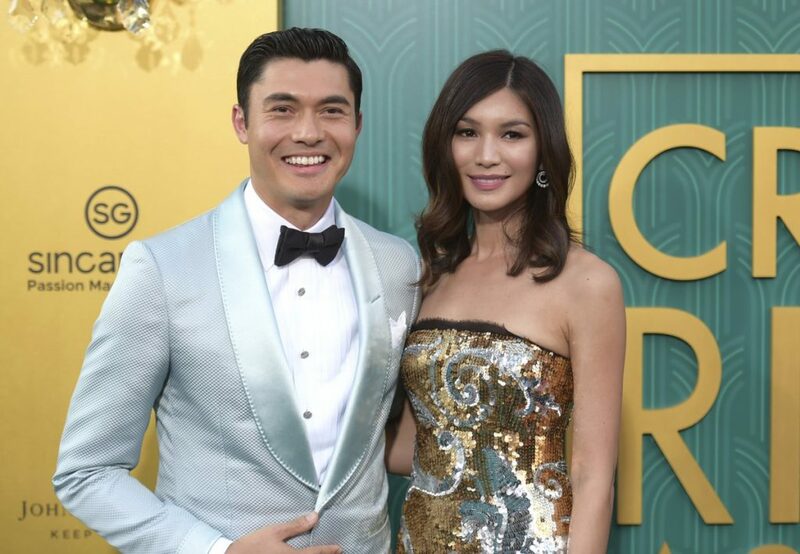 Rather than breaking new ground, Crazy Rich Asians treads a lightly worn path of non-white majority casts, yet its execution has made it captivating for all audiences and thus donning a talismanic status as the spear head of a movement gaining mainstream momentum. You don’t have to go back far to find that it’s happening again and again, as mainstream audiences prove that they want to see diversity in their movies. Just this month Netflix’s To All the Boys I Loved Before, which features a Korean-American lead, captivated audiences so much that a sequel is already being discussed. It’s also single handedly caused a boost in sales of Yakult, or, as Lara Jean calls it in the film, “Korean yoghurt smoothie”. Given its impressive returns and critical reception, Crazy Rich Asians will mark a turning point in international cinema with major film studios wanting to join in on this trend of demonstrated success, while concomitantly changing the landscape of casting and who we see in future Hollywood releases.